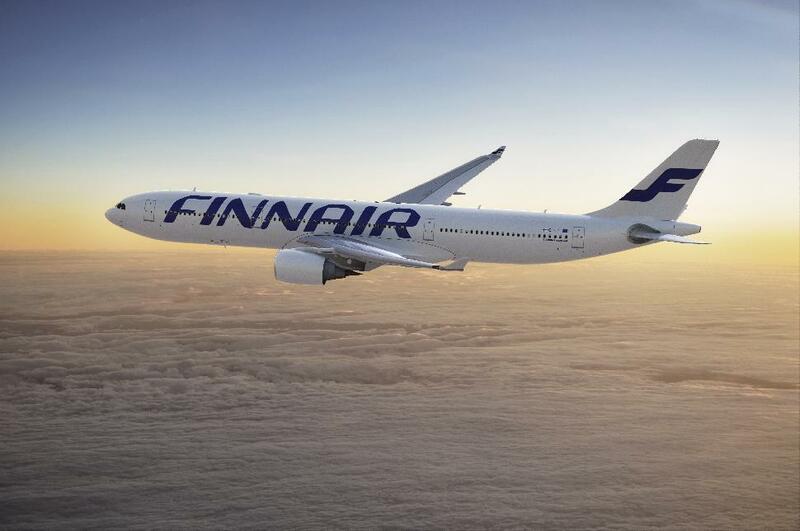 Finnair operated its flight from Helsinki to New York with an Airbus A330 using environmentally sustainable biofuel, coinciding with the UN Climate Summit taking place in New York last week. As a leader in the sustainable development of commercial aviation, the airline believes strongly in proactive measures to manage environmental performance. Most of an airline’s environmental impact arises from aircraft emissions during flight, and switching to a more sustainable fuel source can reduce net CO2 emissions by between 50 and 80 per cent. The biofuel powering the flight to New York, provided by SkyNRG Nordic – a joint venture between SkyNRG and Statoil Aviation – was partly manufactured from cooking oil recycled from restaurants, an example of a biofuel alternative to ordinary jet fuel that significantly reduces net greenhouse gas emissions while also being sustainable in its own right. Finnair and its partners insist on the cultivation of biofuel sources that neither compete with food production nor damage biodiversity. Aviation biofuel is a proven and exhaustively tested technology – Finnair first flew with biofuel in 2011 – but at more than twice the price of conventionally produced jet fuel, it is not yet economically viable for any airline to operate with exclusively.